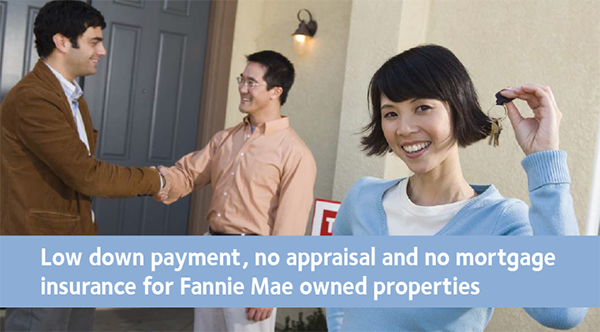 The Kentucky Fannie Mae HomePath® program offers borrowers the opportunity to purchase a Kentucky Fannie Mae owned property with a low down payment and no appraisal or mortgage insurance. For a list of eligible properties, visit the HomePath website at www.homepath.com. I don't need originals, copies are fine. 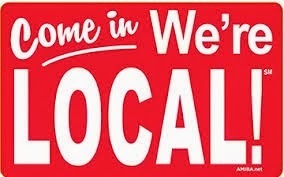 You can fax, email, or drop off at my office below . I will supply you a copy of your credit report for free along with your pre-approval letter to buy a home. It usually takes about 24 hours for a pre-approval to come back from underwriting department.